To request an electronic review copy of this new title, please email Jill Swenson at jill@swenbooks.com. To contact the author or for further information, please email jill@swenbooks.com. 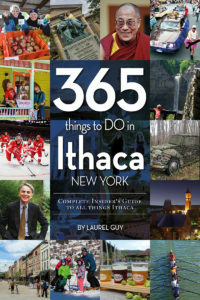 Download 365 Things to DO in Ithaca, New York (17 MB PDF), including overview, press release, excerpt, biographical information and images from the book. 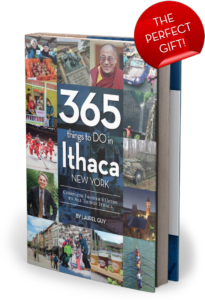 Download 365 Things to DO in Ithaca, New York (6MB PDF), including overview, press release, excerpt, biographical information. 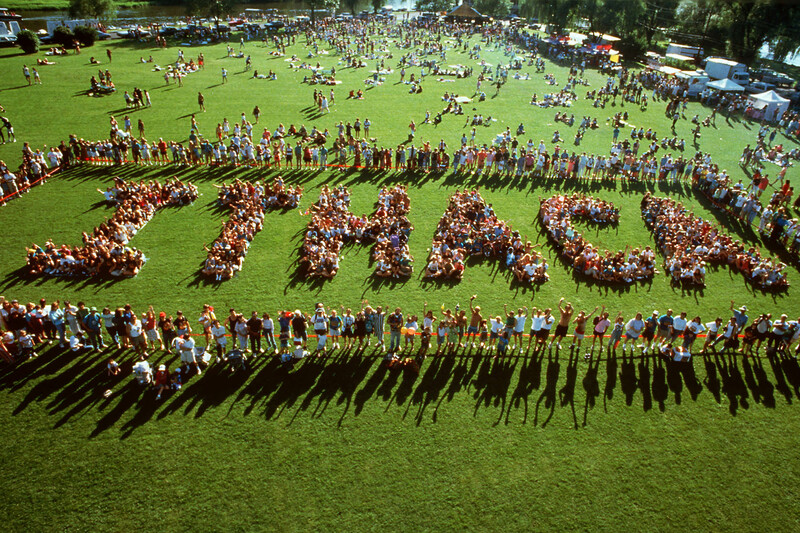 Download images from the book (14MB ZIP), including book cover, author image and selected images from the book.